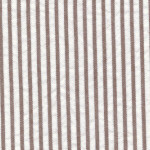 Brown Seersucker Fabric: Striped. 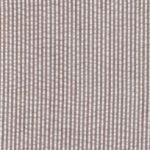 60″ fabric. 100% cotton seersucker. 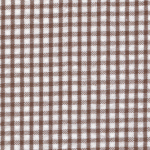 This shade of Brown Seersucker fabric is a perfect choice for sewing and other projects. See below for more style and fabric options.